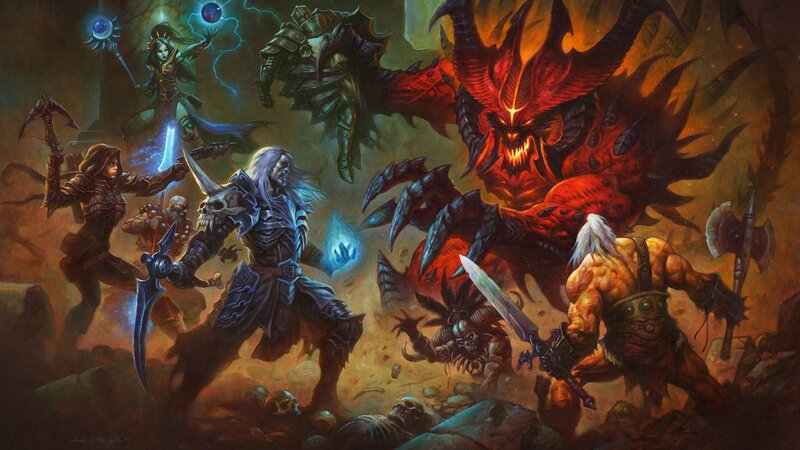 Diablo is a series I have enjoyed since it first launched back in 1996. It is a series that, as ridiculous as it may be, manages to find that perfect balance between challenge, camp, loot, and pure fun. Yet, even though Diablo built that gameplay loop, it was not until Diablo II that I really fell in love with the franchise. While it was better in almost every way, the thing that captured my attention most was the new character classes that were introduced. Diablo II added such iconic roles such as Barbarian, Paladin, Amazon, and of course, the Necromancer. 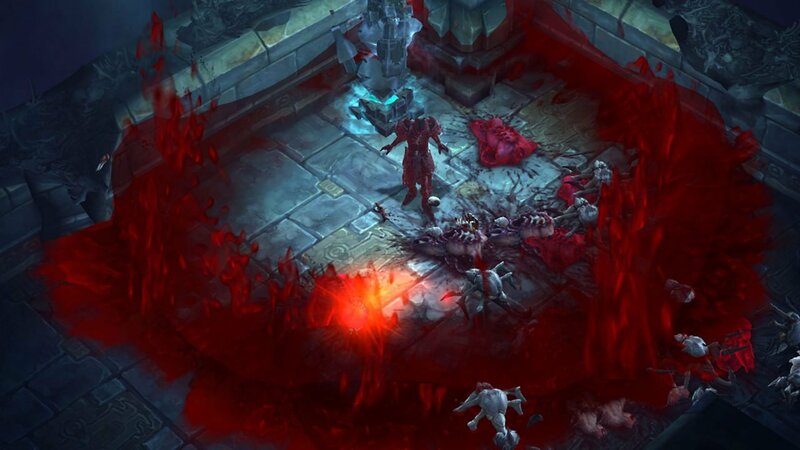 Now, with the Rise of the Necromancer, Blizzard has revived this iconic character for Diablo III, and it is a blast from the past, with enough new content to make it rewarding. 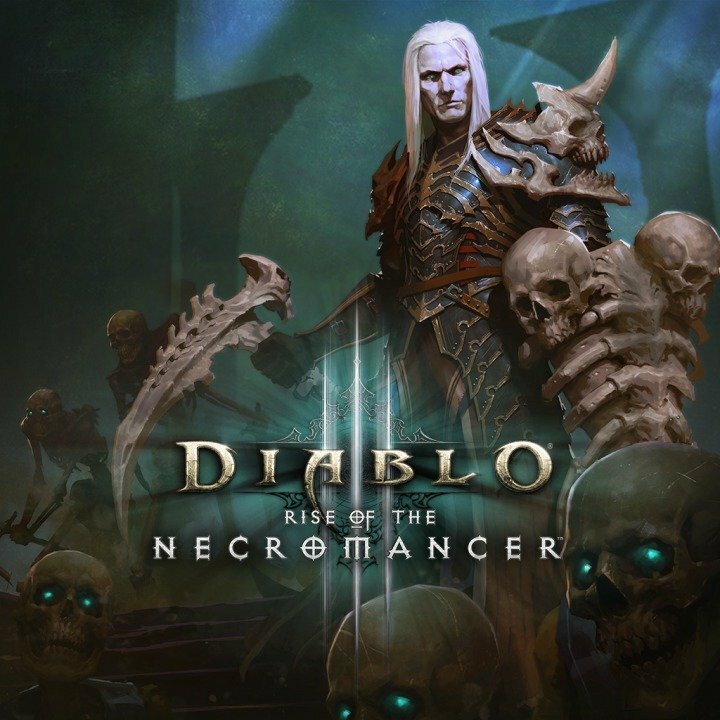 Before we get into things, it should be outlined that Diablo III: Rise of the Necromancer is only a character pack. While a slew of new content is added to the game around this release, players who are not interested in the Necromancer will still get these new zones and monsters along with new challenge areas. This is not to say that Diablo III: Rise of the Necromancer is lacking in content, but before you go rushing to the respective store fronts expecting the level of content that Reapers of Souls offers, be advised, it will not have that depth. What Diablo III: Rise of the Necromancer does add is a new fully fleshed out character to an already fantastic experience. The Necromancer could be seen as a mix between the Witch Doctor and a more melee style fighter. Blizzard made a far more complex character with numerous abilities that take advantage of weapons and close ranged attacks—like the option of raising horses of the undead to attack your foes—the Necromancer is a surprisingly diverse class to play. Starting the game I went for the standard Diablo II style build, focusing on raising an army of undead. While this worked very well, there was something oddly fun once I gave the melee aspects of the skills a try. Taking your character and slashing your way through hordes of demons was an experience everyone should try, at least once to see if it fits your playstyle. Visually, Diablo III: Rise of the Necromancer is stunning. Blizzard has put real work into ensuring that while it has the look people would remember from Diablo II, it still feels new and fresh. From the liberal use of blood effects, to the way the character’s armour looks, and the way your minors react and work. Rise of the Necromancer is a joy to look at as you tear though the legions of the damned. The Necromancer also excels for early game play. You never have that sense of being too weak to enjoy the early sections of Act 1. You will gain access to your minors—such as skeletons—within a few hours of play, and from that point on, each new level will give you a new fun upgrade to play with. It is clear that Blizzard put some real time into making a character that no matter your skill level will find enjoyment with. Now the question of the price, Diablo III: Rise of the Necromancer will cost players $14.99USD, and for that you are only getting the character and the armour and weapon sets that go along with it. With that being said, Diablo III has been updated to such an extent for free, the fact Blizzard is selling such a rich new addition to the game feels fair. It is not a needed addition, but it is one that if you enjoy Diablo, you will find rewarding, especially compared to some skin packs or characters seen in other games, Diablo III: Rise of the Necromancer feels on par for what these sort of packs cost. There is the option of picking up the Diablo III: Eternal Collection that includes all previous updates, along with the Necromancer DLC, and for anyone who has not already picked up Diablo, this is the way I would advise jumping in. Diablo III: Rise of the Necromancer boils down to a pack that is tailored for people who love the series already. The character feels well thought out, visually striking, as well as being fun. Diablo III is a game that has managed to stay fresh, even after being on the market since 2012. If Blizzard keeps these sorts of updates coming, I am happy to keep coming back. 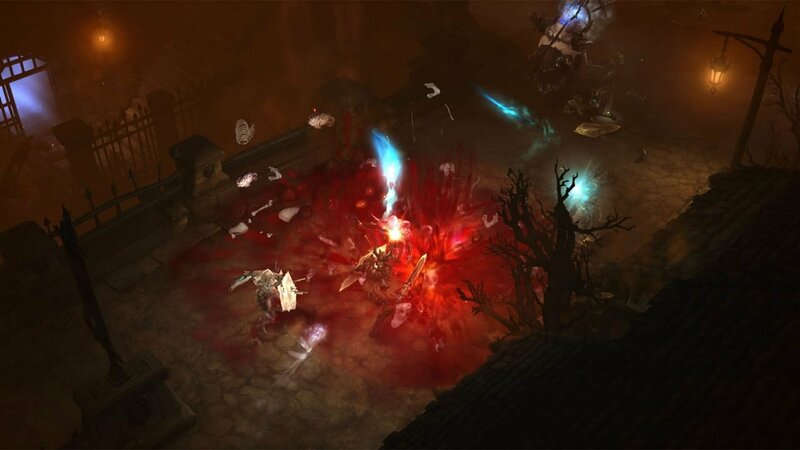 Despite the price, Diablo III: Rise of the Necromancer is a must have for anyone that loves the series, it’s a shame it took so long to be added to the game. 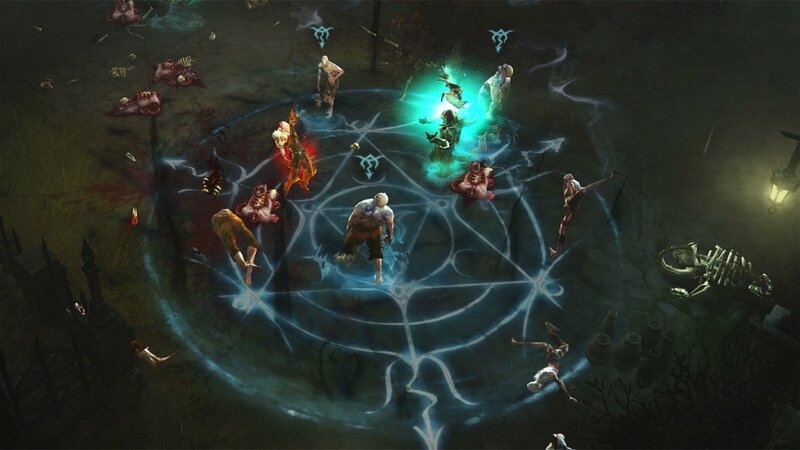 Despite the price, Diablo III: Rise of the Necromancer is a must have for anyone that loves the series, it’s a shame it took so long to be added to the game.